FrinGOe for iPhone – Spectrometer on the GO! 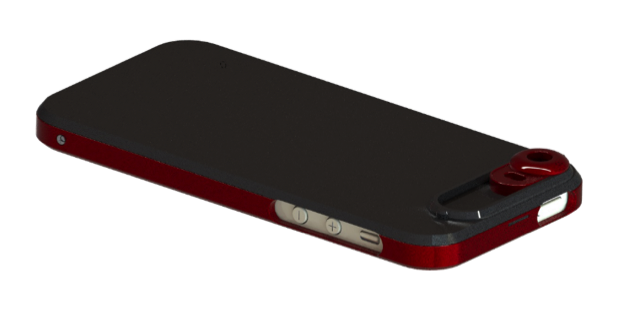 FrinGOe for iPhone is a custom-designed optics that is made to be adapted in front of the iPhone’s camera to turn the iPhone into a convenient but scientific-grade spectrometer. Our work on a pocket spectrometer designed for the mobile phone has yielded two prototypes. Both were made for the Apple iPhone 5/5S but considerations were taken to port over to the iPhone 6. 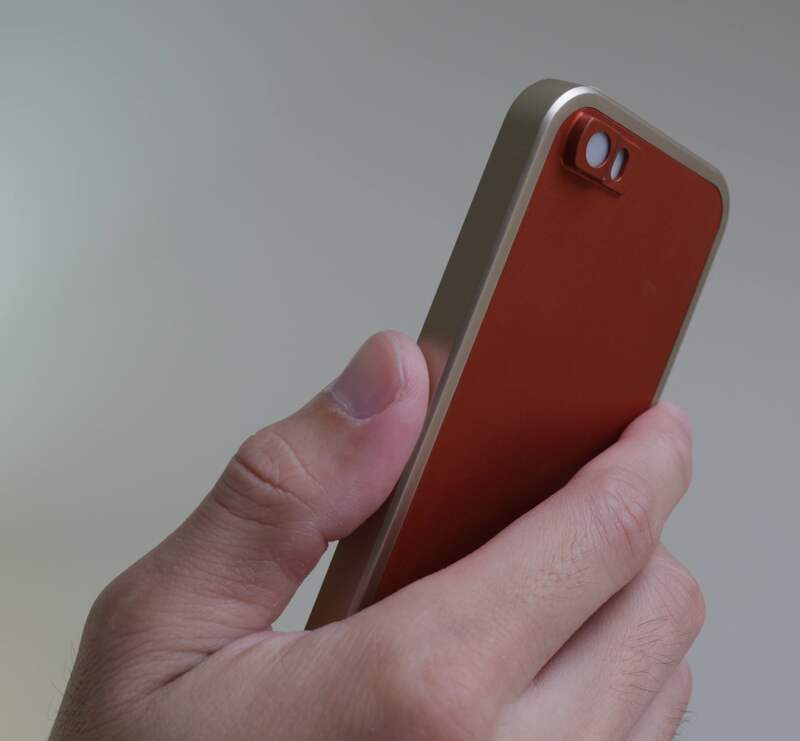 The third prototype meant for the iPhone 5/5S is in the final stages of design. The first prototype was essentially a gathering of existing parts put together for a quick proof-of-concept. It was (relatively) huge and the optics were not designed for the iPhone’s camera specifications. It did, however, essentially proved the concept and made us all excited about the possibilities of a spectrometer so convenient it could fit in your pocket. The second prototype performed much better, with optics specially designed and fabricated to match the performance of the iPhone 5’s camera. A new backplate holding the optics was also made to adapt to an existing bumper-type casing. The limitation of the first and second prototypes is that FrinGOe is mechanically fixed in position. For the first prototype, FrinGOe adapts in front of the iPhone’s camera, essentially removing the camera function. For the second prototype, there is an option to rotate the casing to enable the camera but that was not a convenient option. Videos of FrinGOe in action can be found at the bottom of the page. In our third design prototype, a sliding mechanism is incorporated so that FrinGOe can be “slide-in on demand”: when the normal camera function is required, FrinGOe slides out of the path of the camera, and when spectroscopy is required, FrinGOe slides in front of the camera to perform its job. 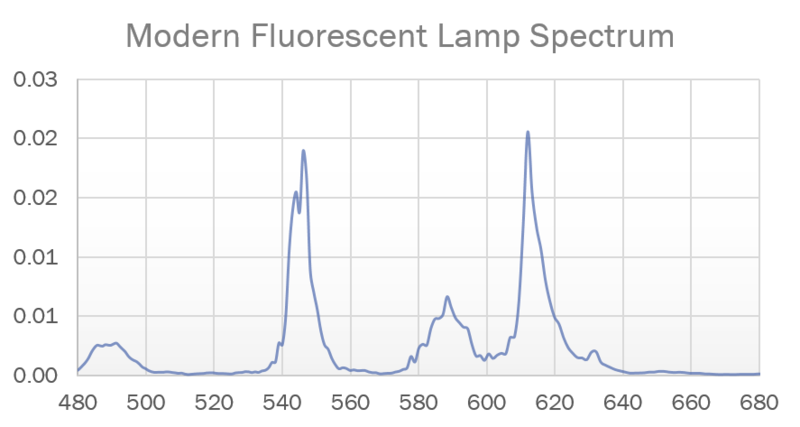 Our current (second) prototype gives a spectral resolution of ~2nm in the visible spectral range.